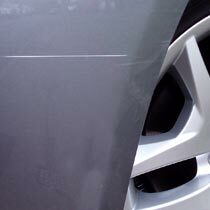 Static is the invisible enemy of the perfect paint finish! 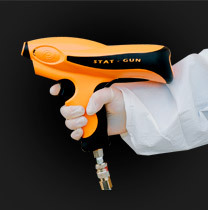 Why Stat-Gun could be the most useful new addition to your bodyshop. 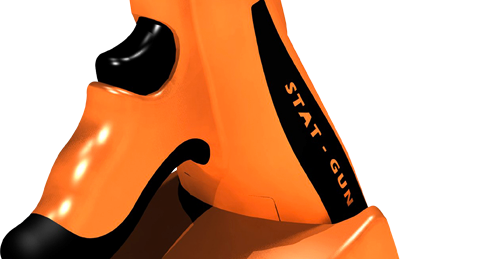 We are so confident you will love the benefits the Stat-Gun brings we want you to trial the equipment for free before making a decision. 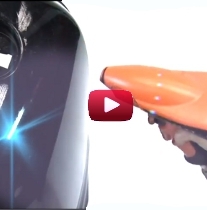 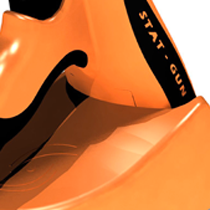 Watch our video and see how Stat-Gun eliminates many common problems.